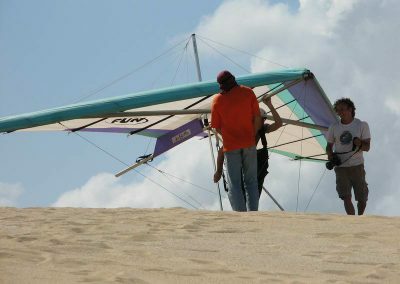 Hang Glider and Paragliders pilots keep a constant watch on the weather. 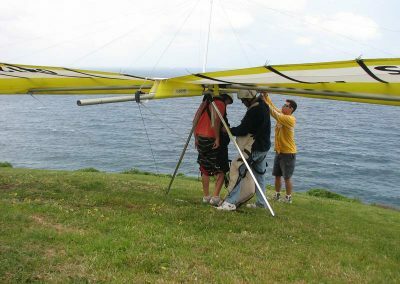 Our sport requires certain conditions; wind direction, wind speed and a whole lot more that you’ll learn about on your course. 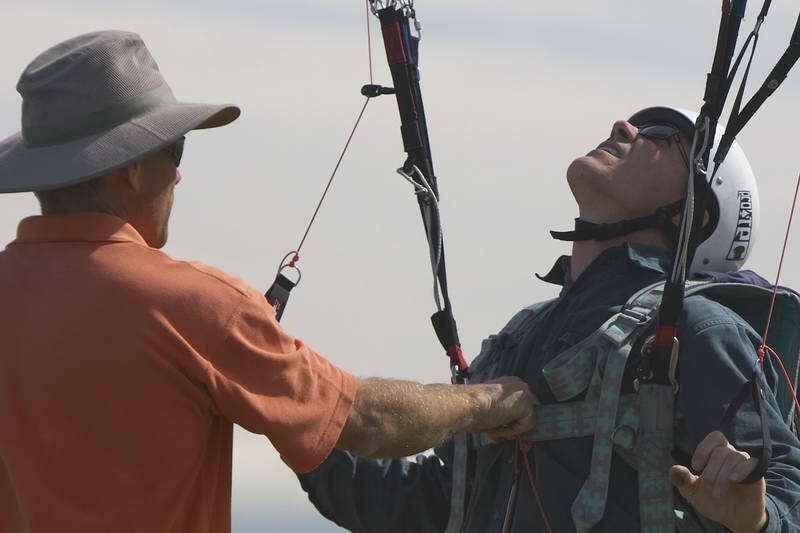 We’re harnessing the power of the sky and using it to fly. 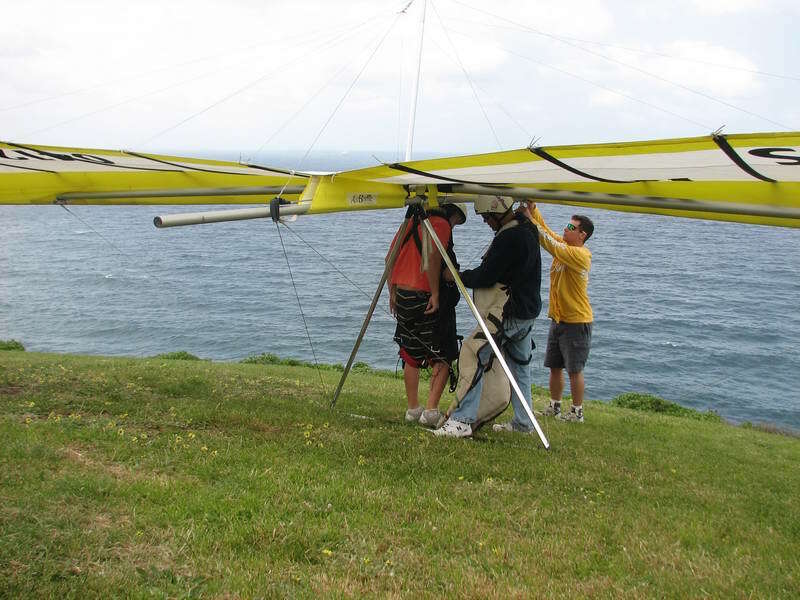 So it starts by understanding the weather and then we continue to watch it so we don’t miss a chance to get up there. 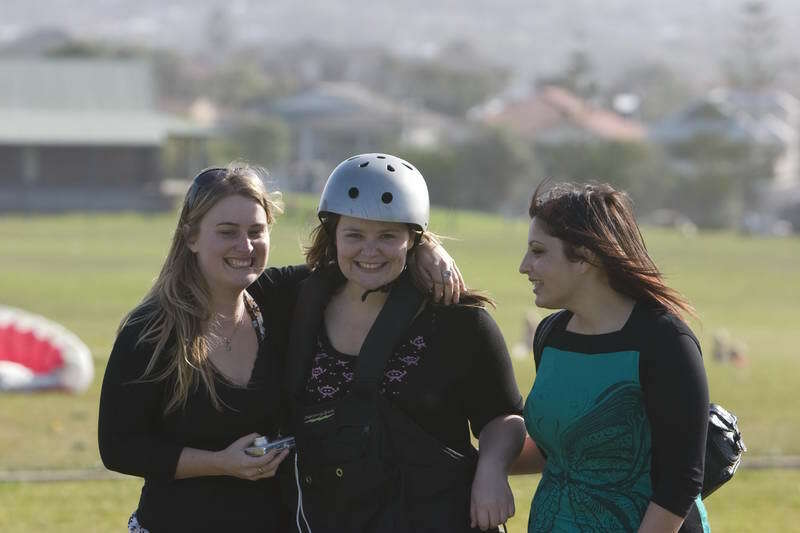 Ignite Marketing– thanks for donating some great shots for the site. 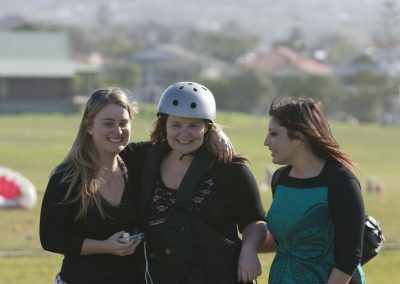 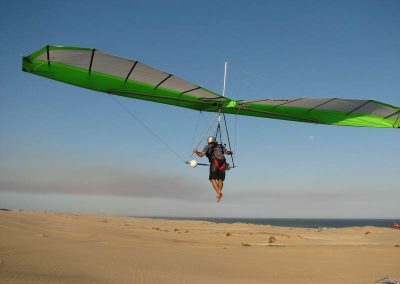 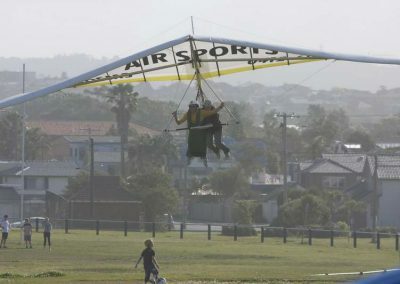 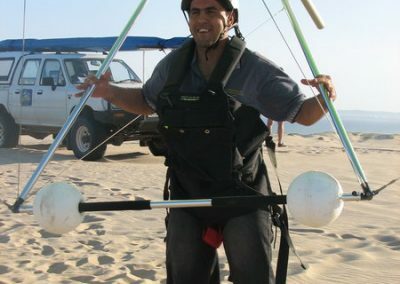 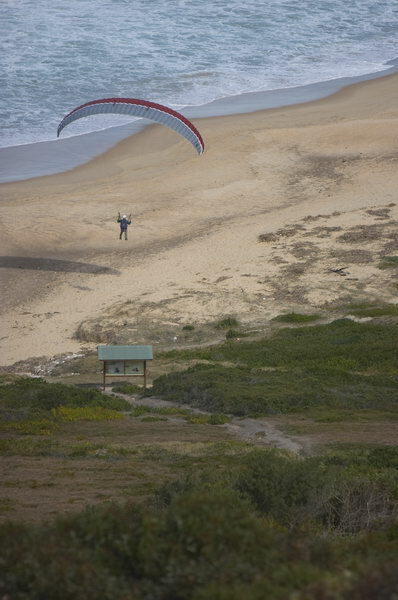 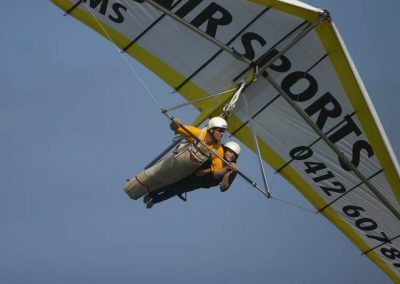 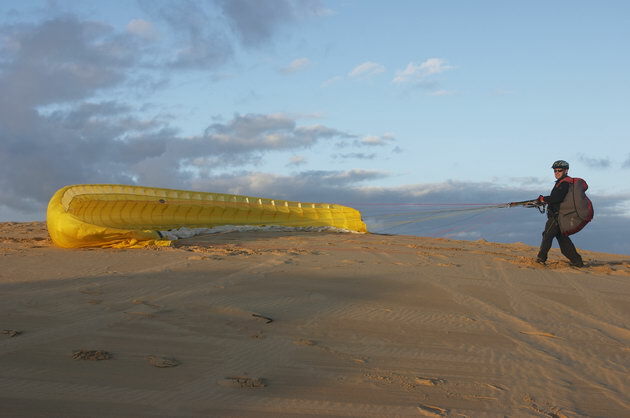 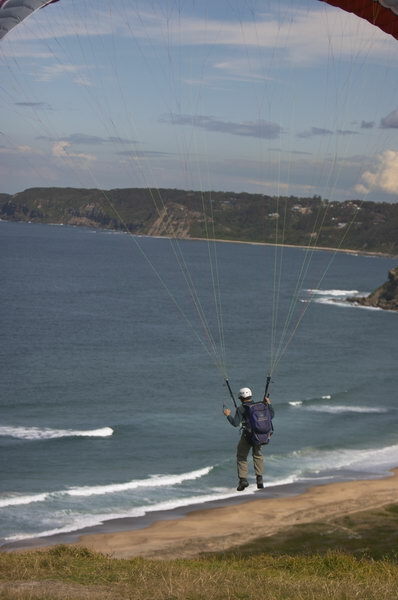 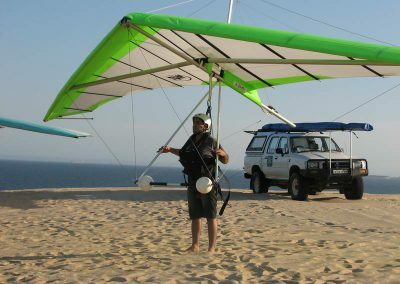 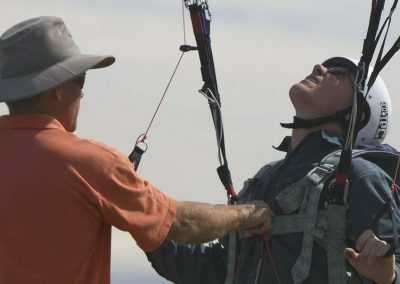 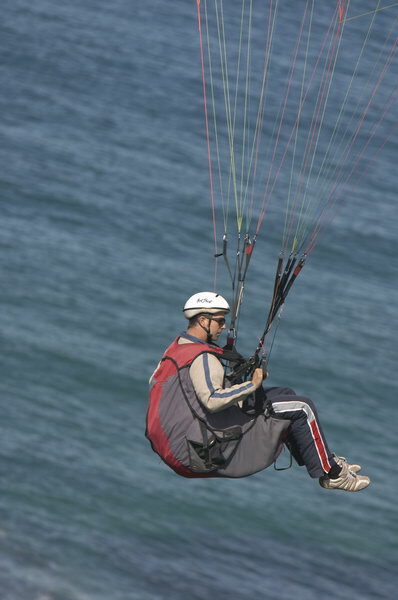 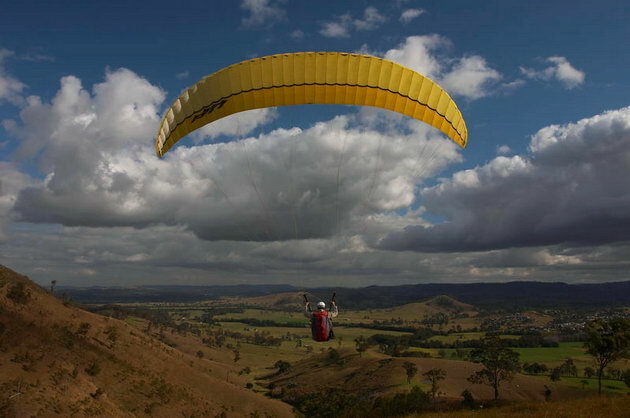 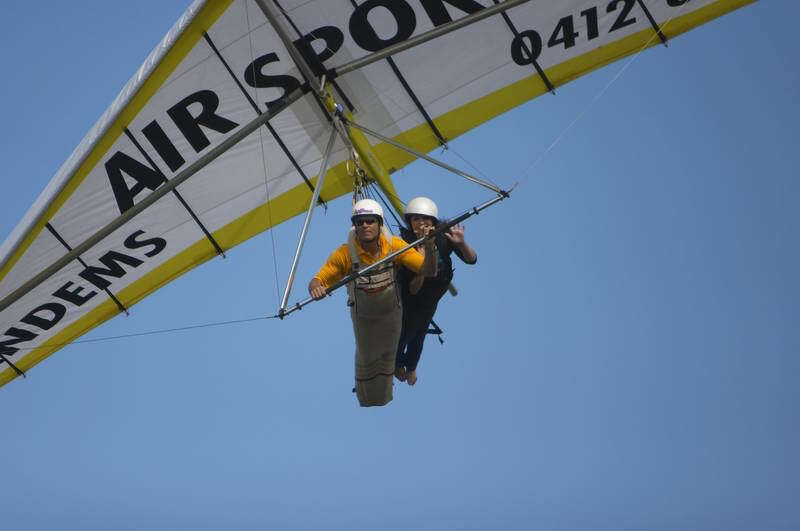 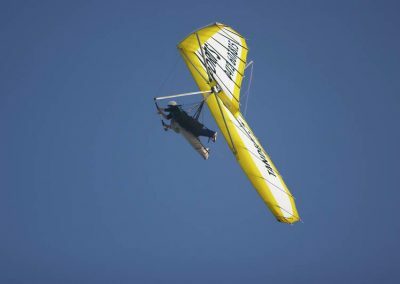 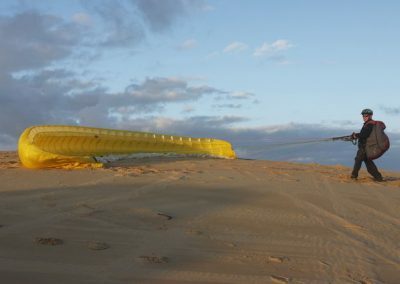 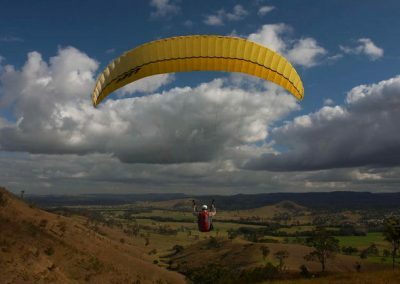 Hang Gliding Federation of Australia– for all your info on Hang gliding, paragliding and weight-shift microlites in Australia, including licensing and regulations. 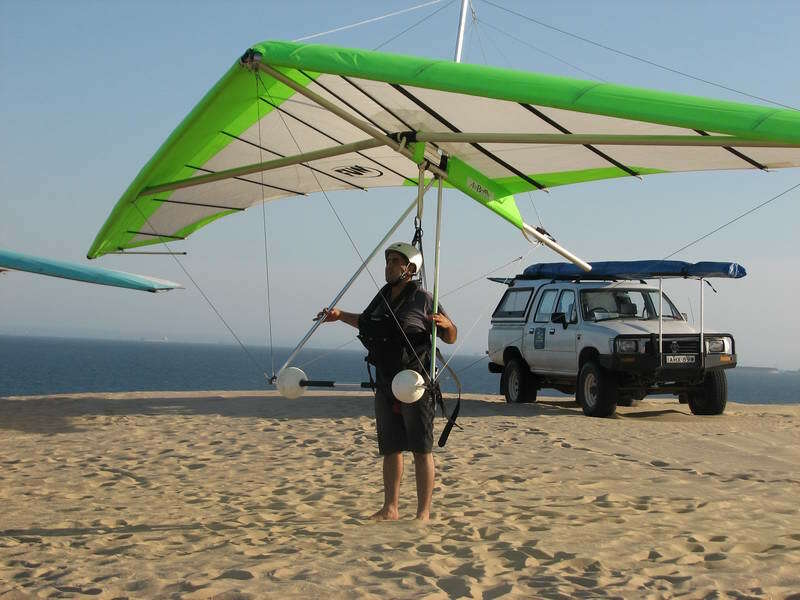 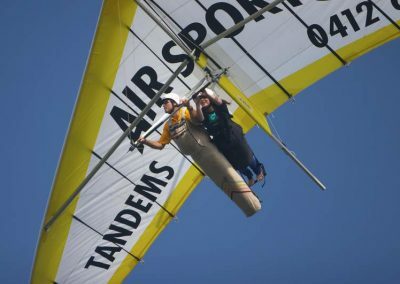 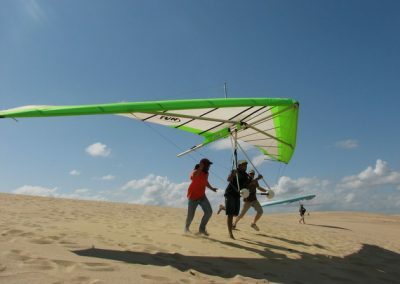 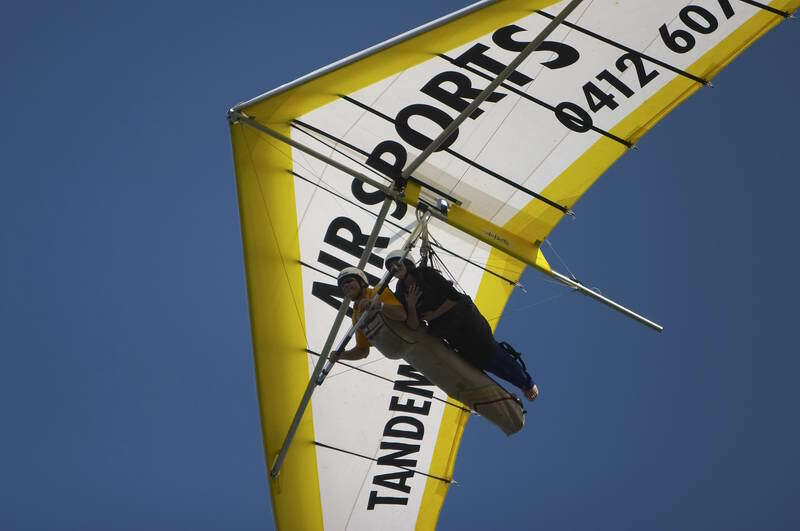 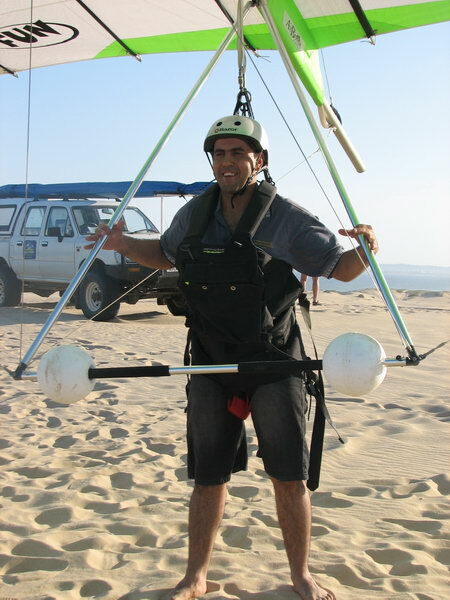 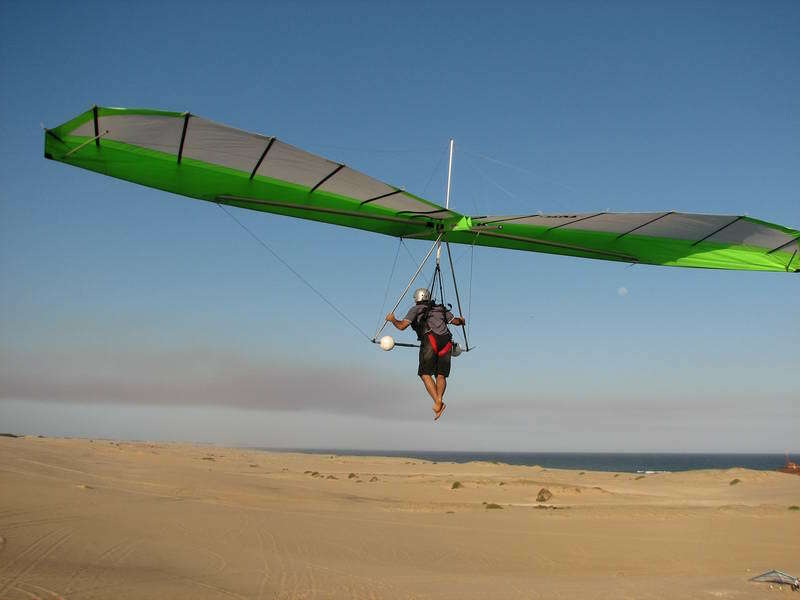 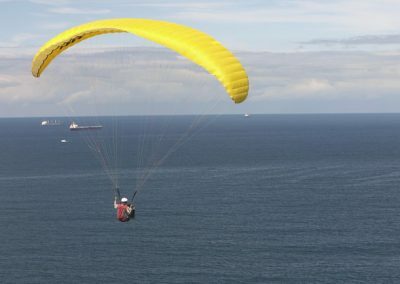 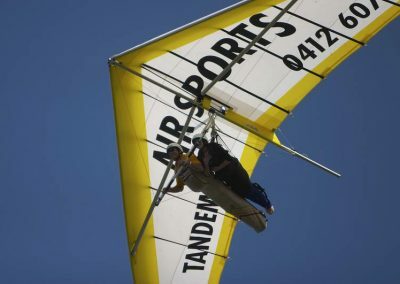 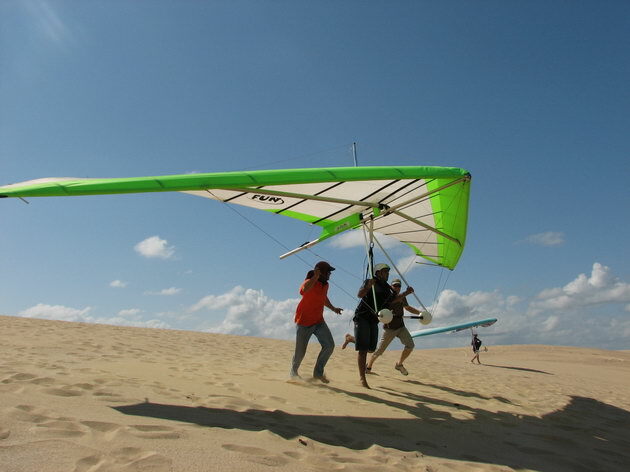 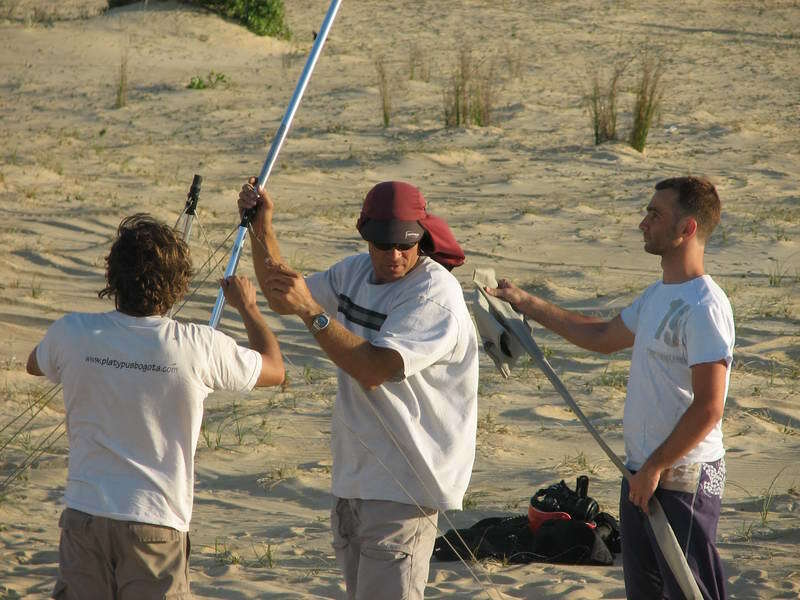 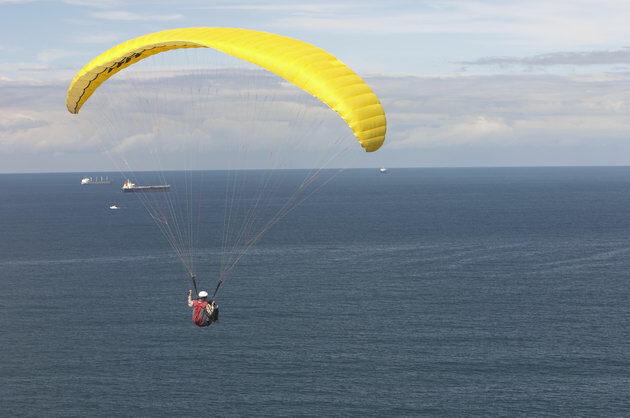 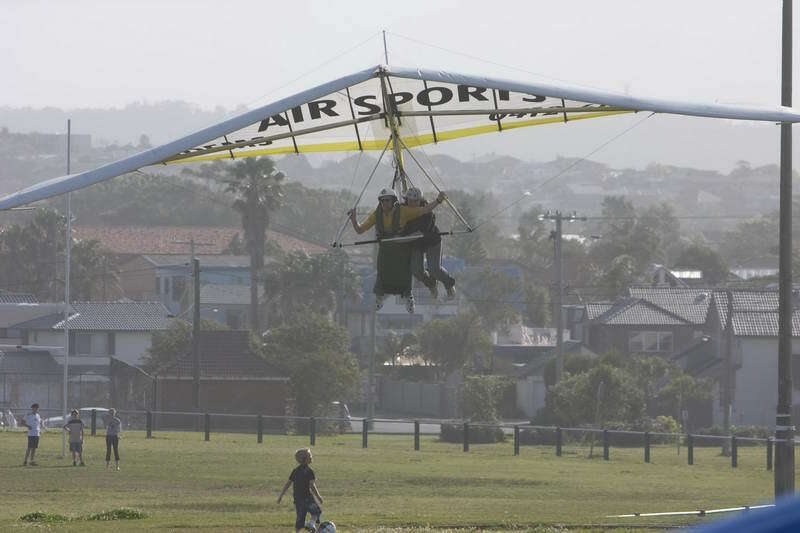 AirBorne Windsports– Local hang gliding manufacture. 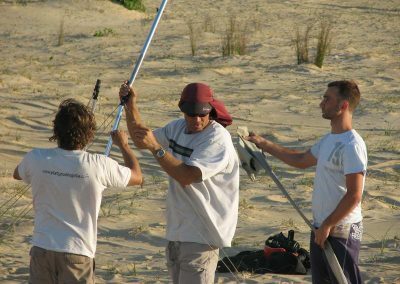 www.kiteburra.com.au– Awesome kite surfing dudes.